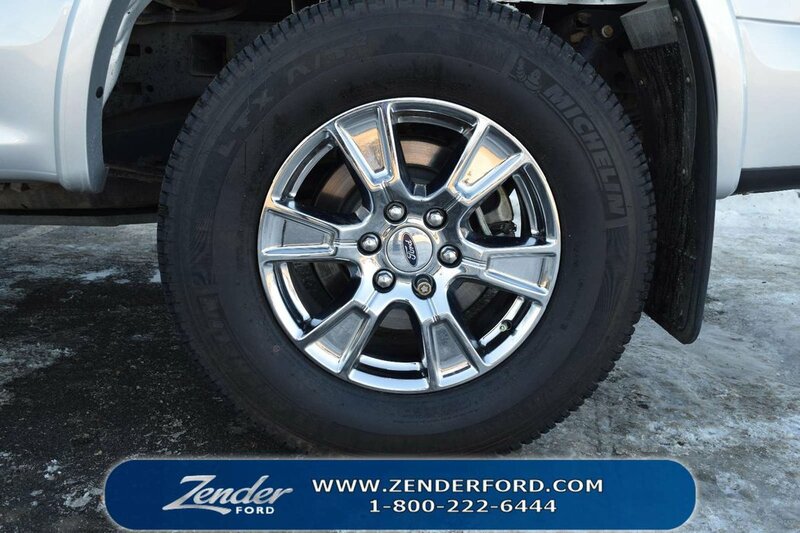 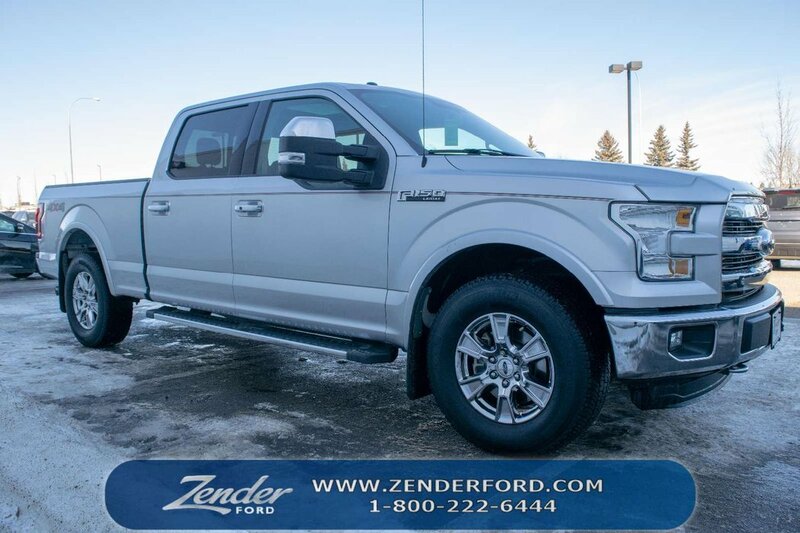 This F-150 is a one owner, well maintained truck with low kilometers. 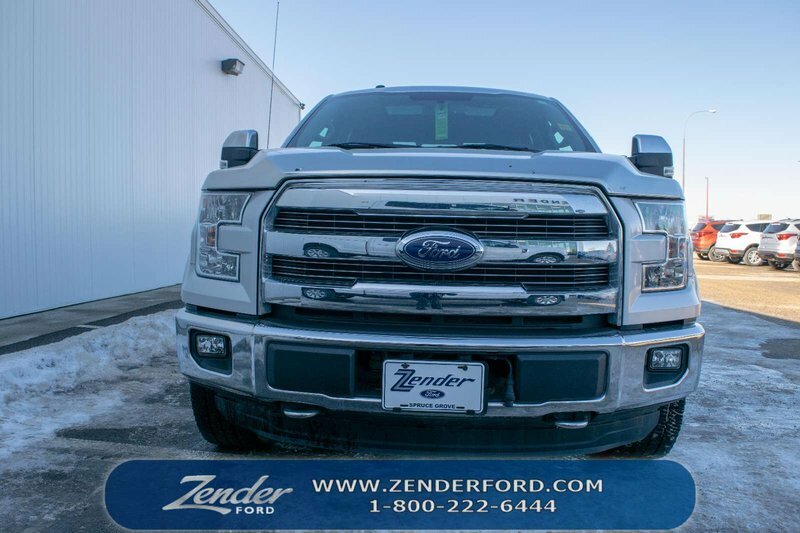 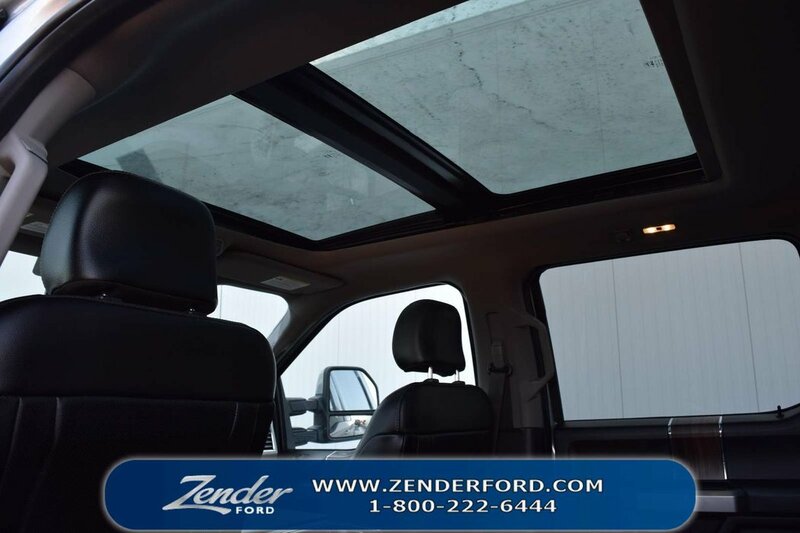 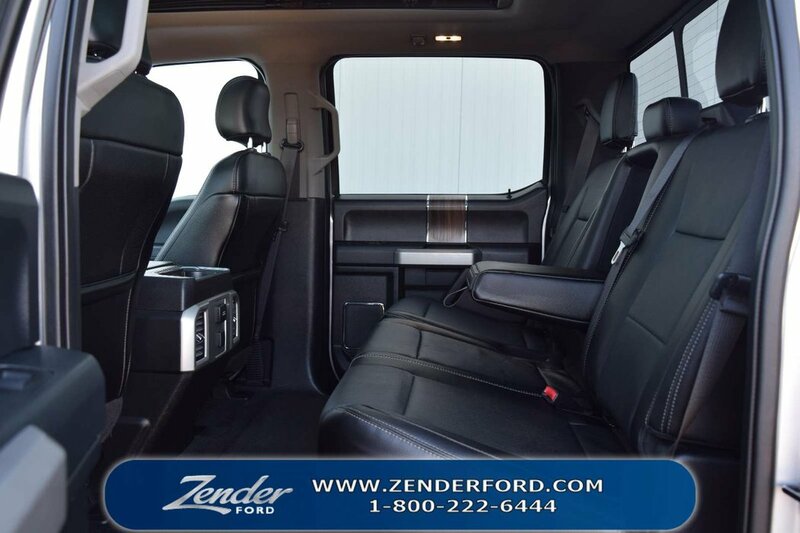 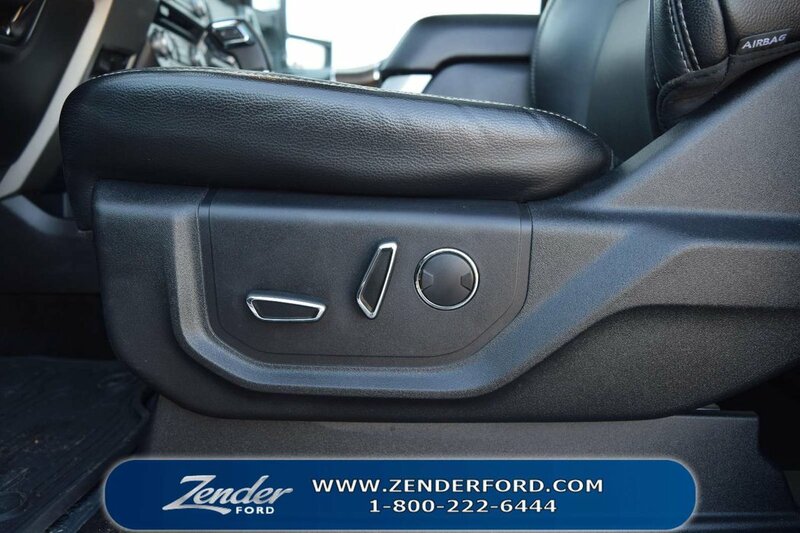 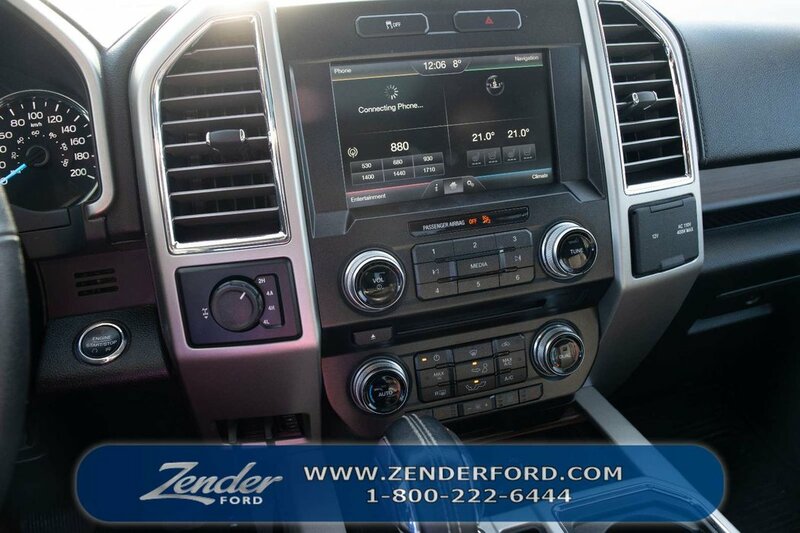 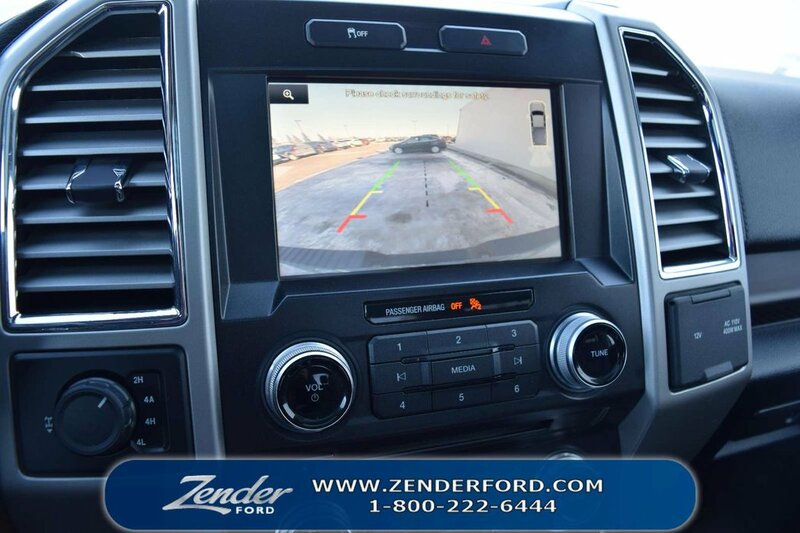 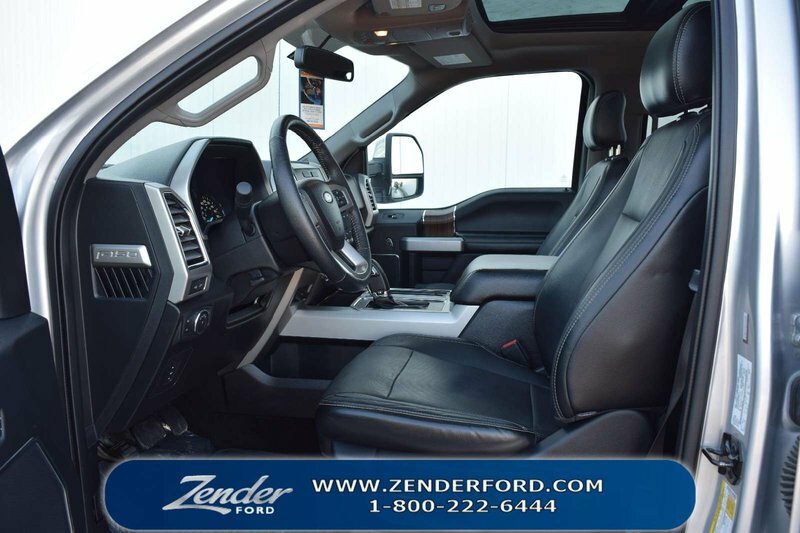 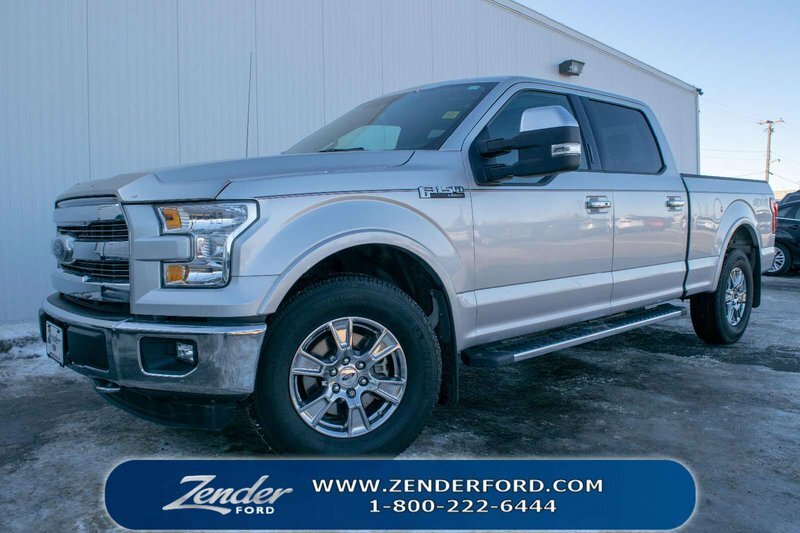 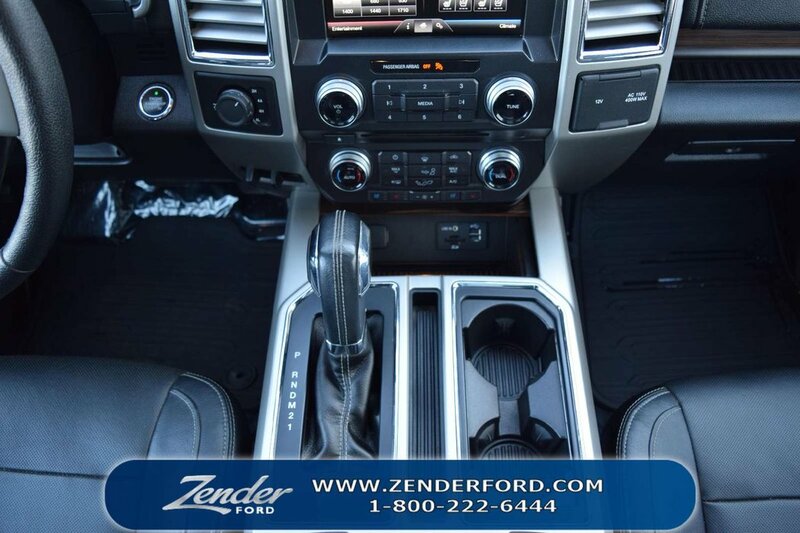 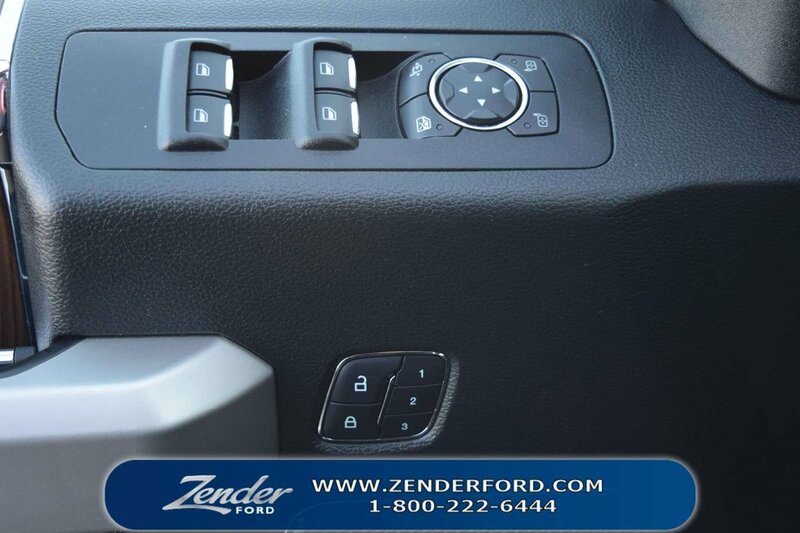 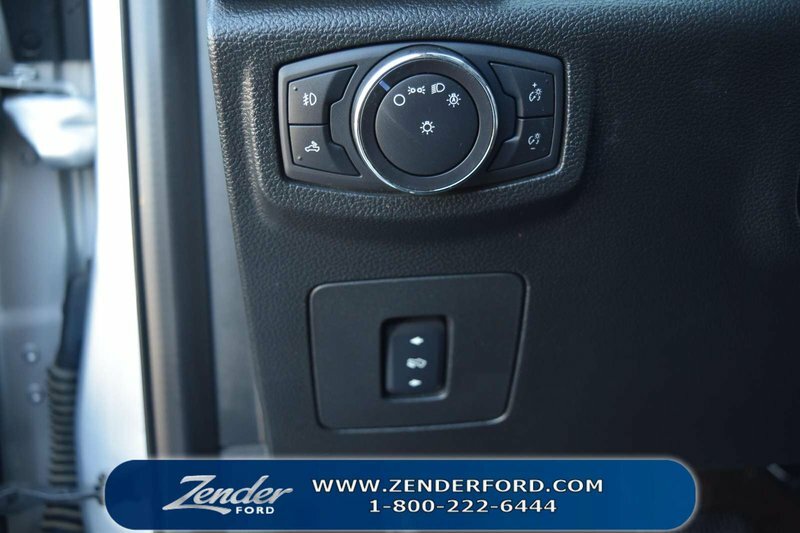 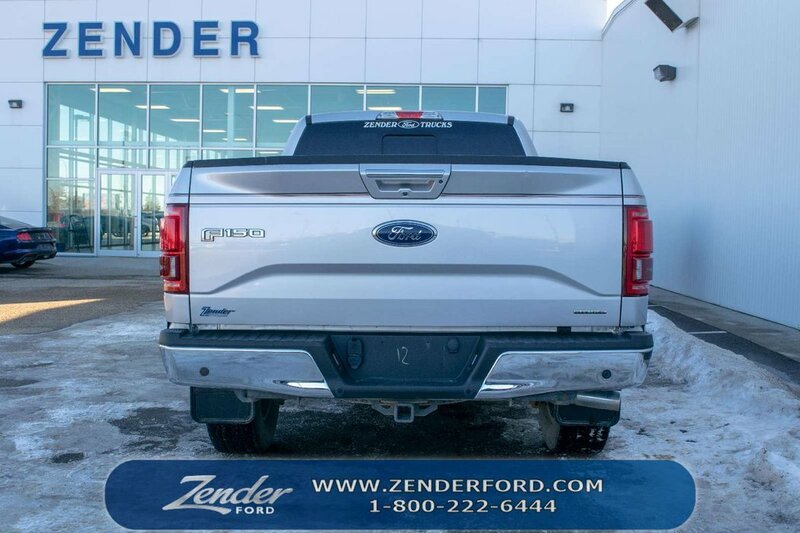 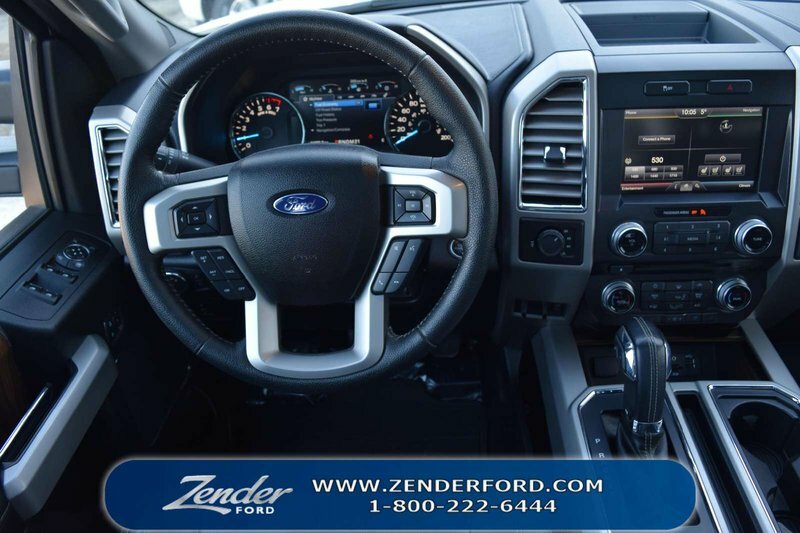 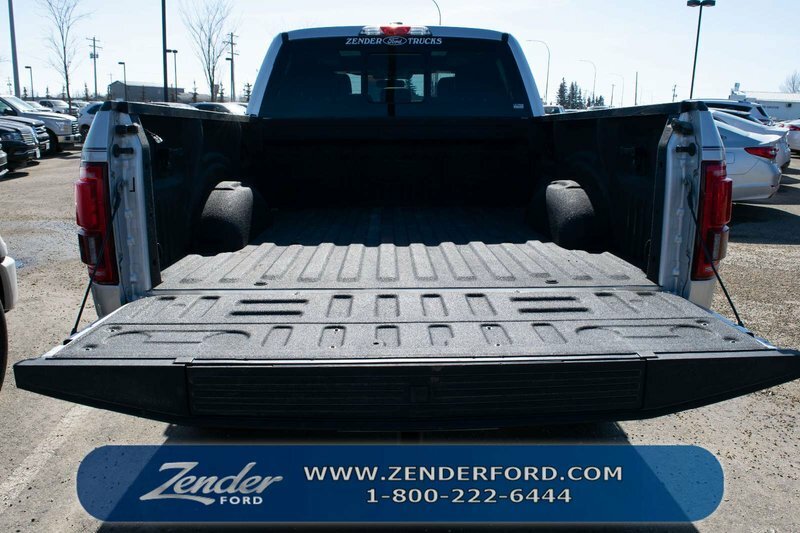 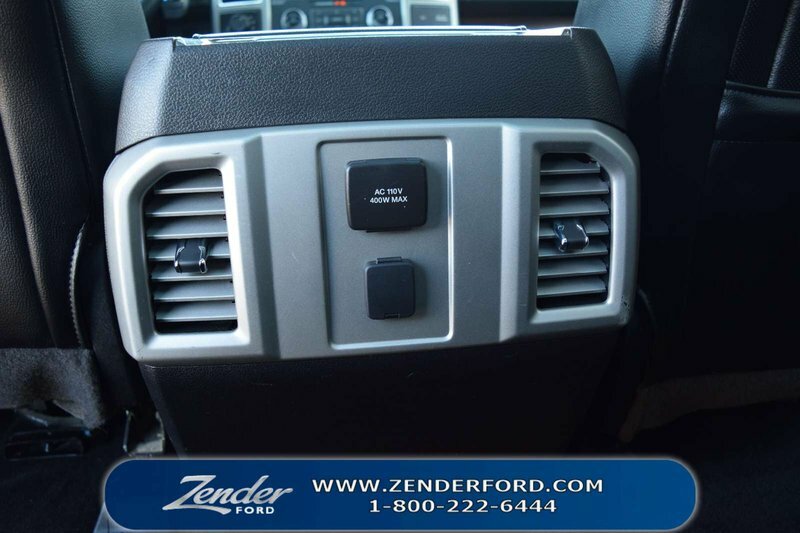 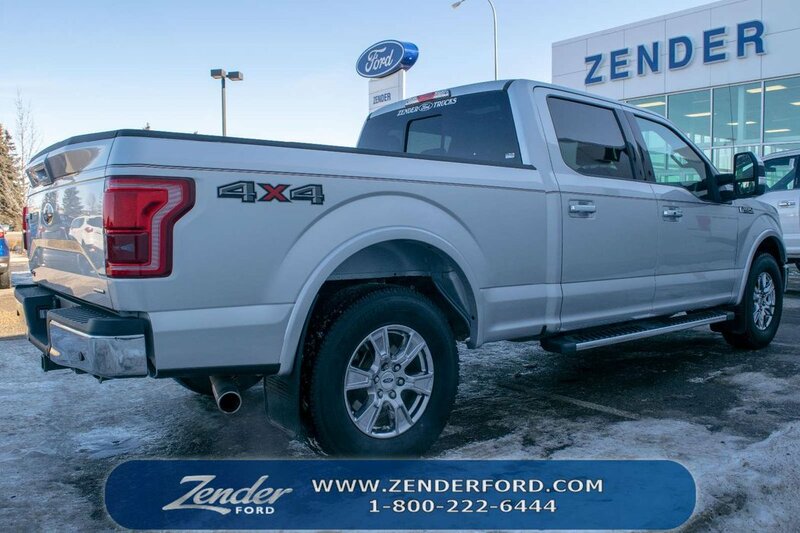 With features such as Blind Spot info system, Voice Activated Navigation, Spray in Bedliner, Leather bucket seats with console, Heated/Cooled seats, Sunroof, Rear View Camera and much more! 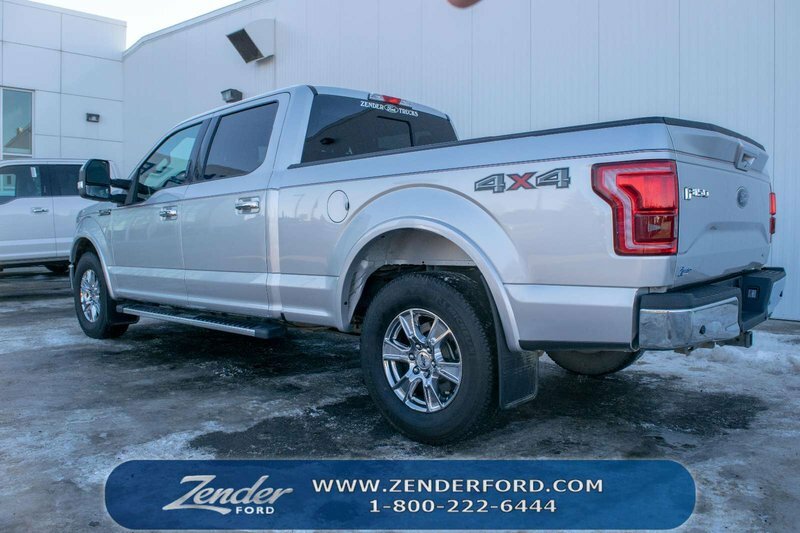 Great new addition to our current used inventory! 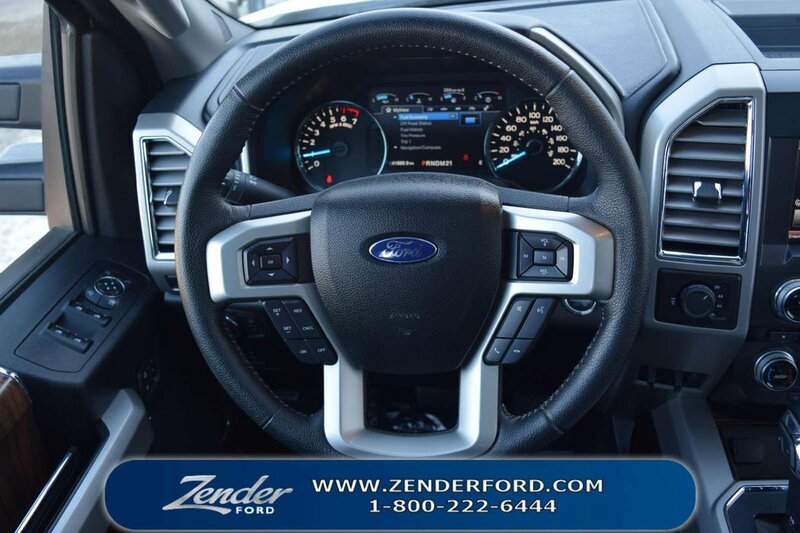 Come on down and take it out for a spin!